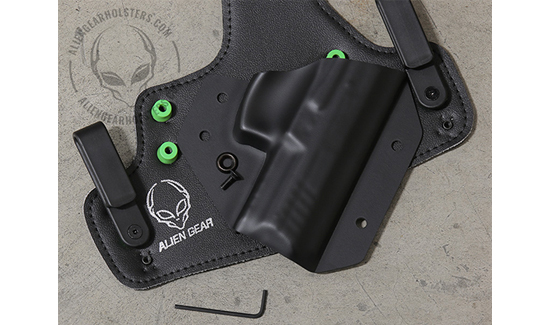 Alien Gear Holsters, the most comfortable and concealable holsters on the planet, now offers over 500 gun holster options to carriers. 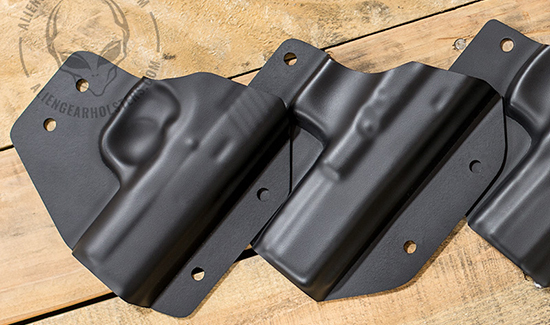 From the popular Glock 43 holster to the notorious 1911 holster, this Idaho-based company has grown from just 250 gun holsters to over 500 different handgun holster types in less than two years. 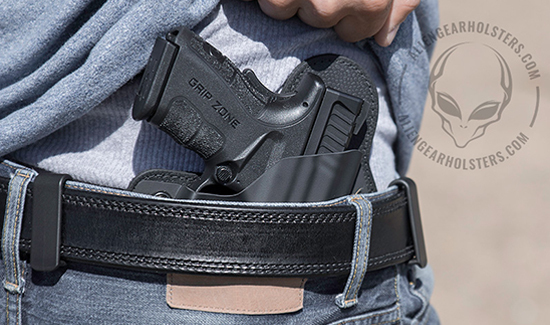 Alien Gear Holsters has grown at a phenomenal rate because of the quality and affordability the company offers to the concealed carry community.